This millionaire or billionaire program is based on years of scientific research, study, and application. It's been applied in people's ives with positive results. 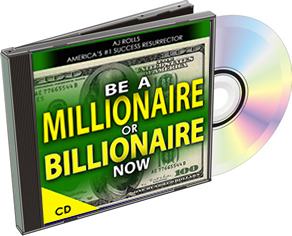 This is the first time a millionaire or billionaire program like this has been introduced and offered to the public.